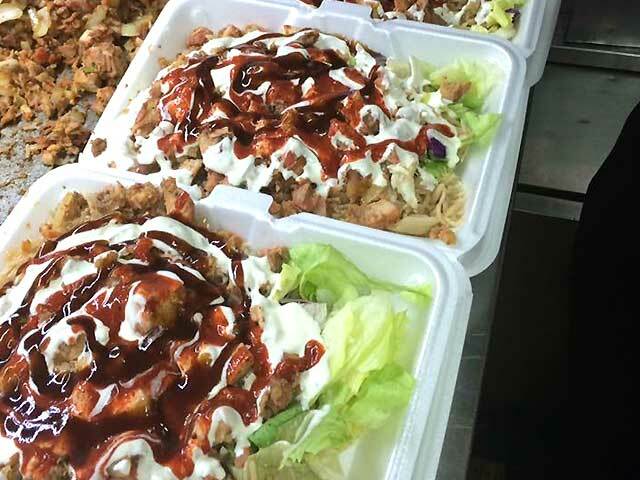 Sammys Halal has the best halal food platters including Chicken & Rice, Falafel, and Lamb. Order from a location near you now! 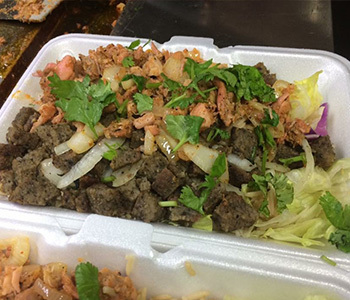 Sammy's Halal provides only the freshest, highest quality halal meats. Order Now! 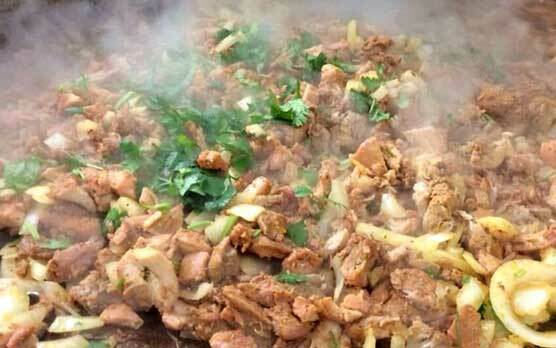 Come and try our Vendy Award Winning Halal Platters! Order Online Now! 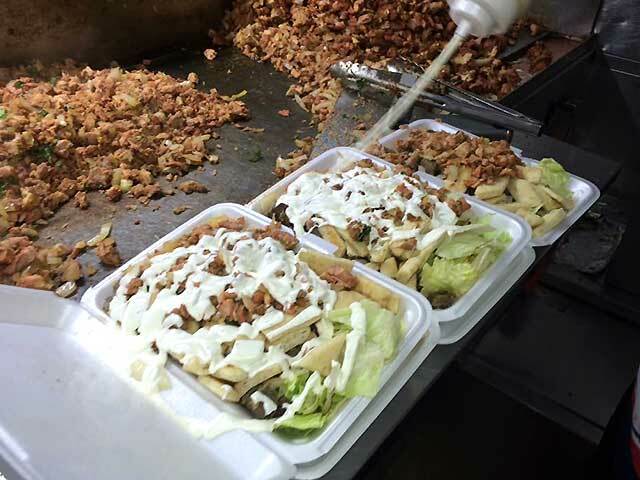 Sammy's Halal Food offers the absolute highest quality halal to our customers. 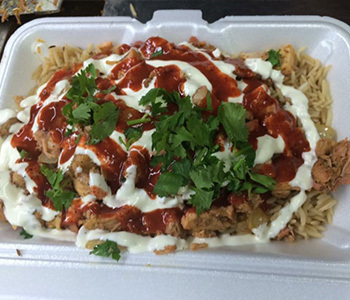 We are passionate about providing our customers with truly delicious options including chicken over rice, lamb over rice, and falafel. 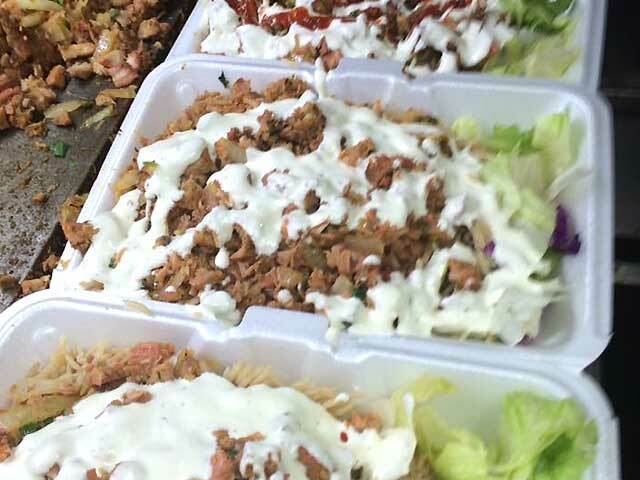 We have years of experience, and it is easy to tell once you try our food. Sammy's Halal has even won prestigious Vendy Awards for our food's excellence. Don't take our word for it, order today and see what everyone is talking about. 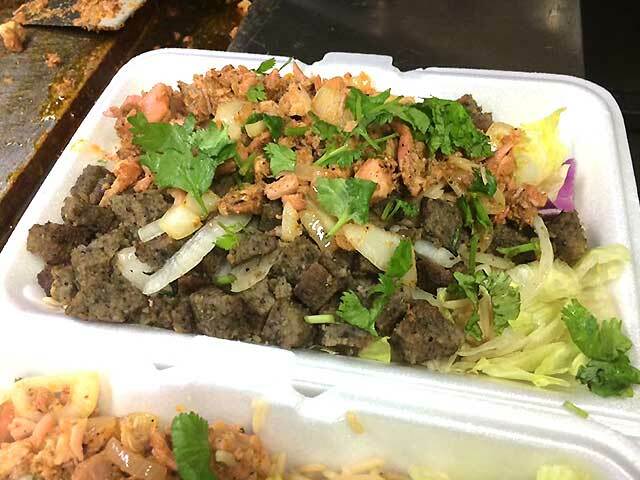 Sammy's Halal Food truly stands out from the crowd. We guarantee you will love it! 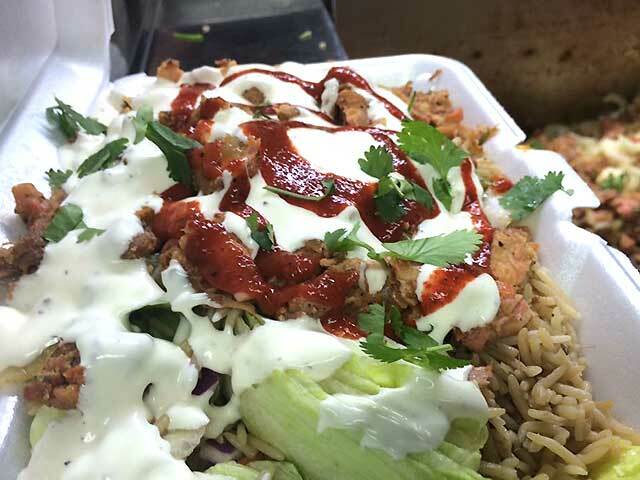 Why choose between our delicious lamb or chicken when you can have both! 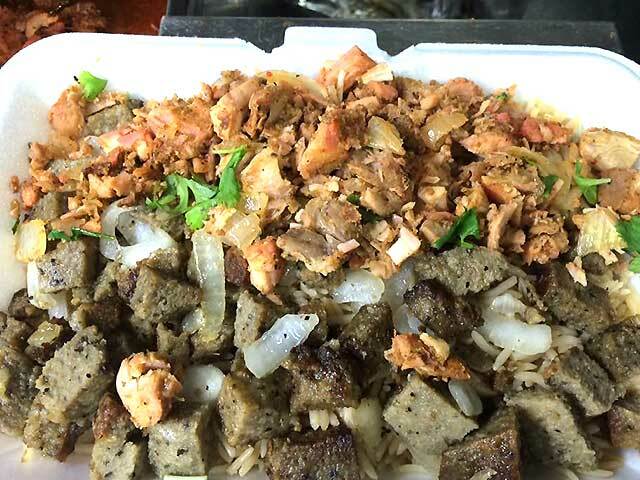 Try our combo over rice and choose your sauces! 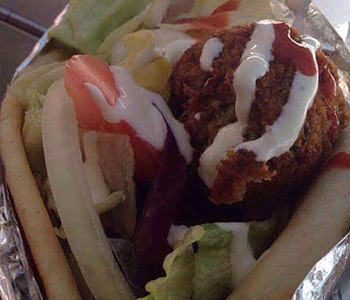 Sammy's Halal Food has the freshest falafel in New York, always. Try it in a sandwich or over rice! 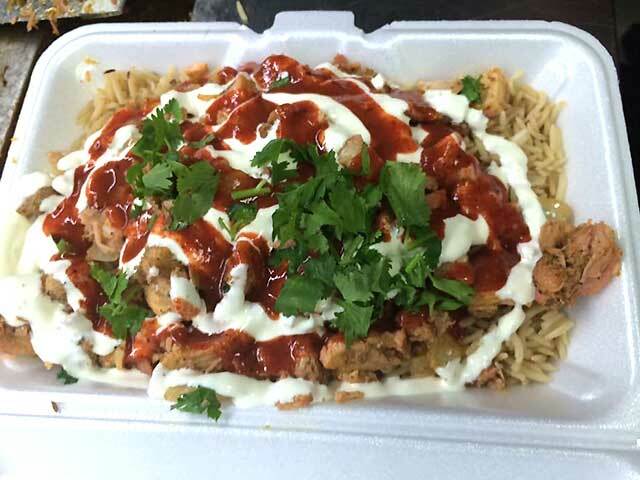 Our halal chicken is mouth watering and delicous. 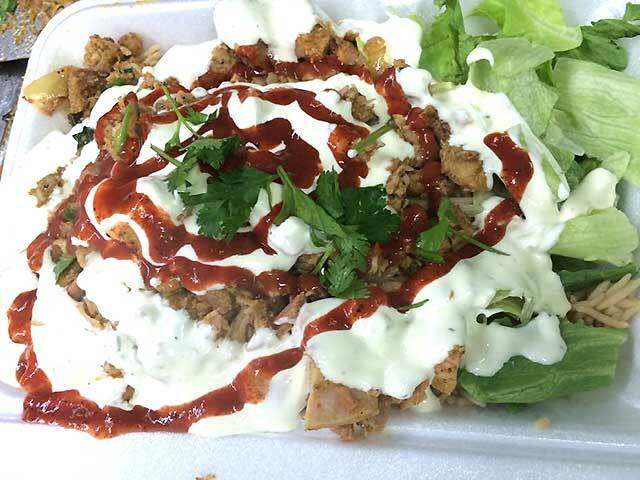 Try it over rice wtih our hot sauce and white sauce, with a side of fresh salad!